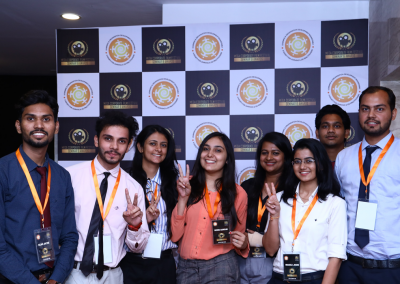 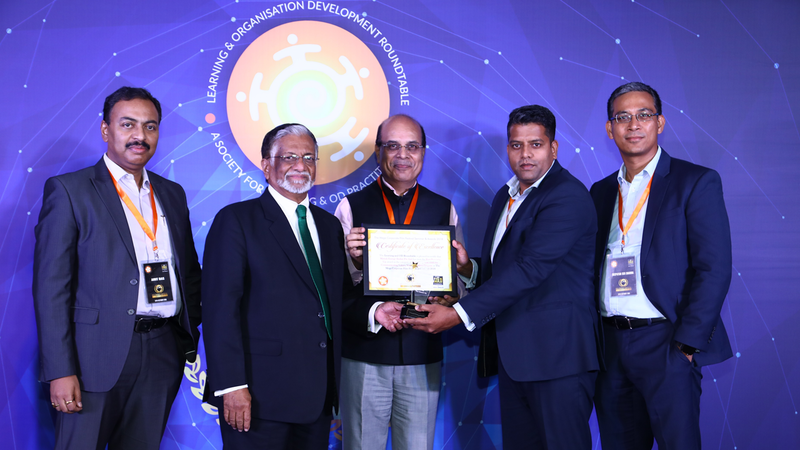 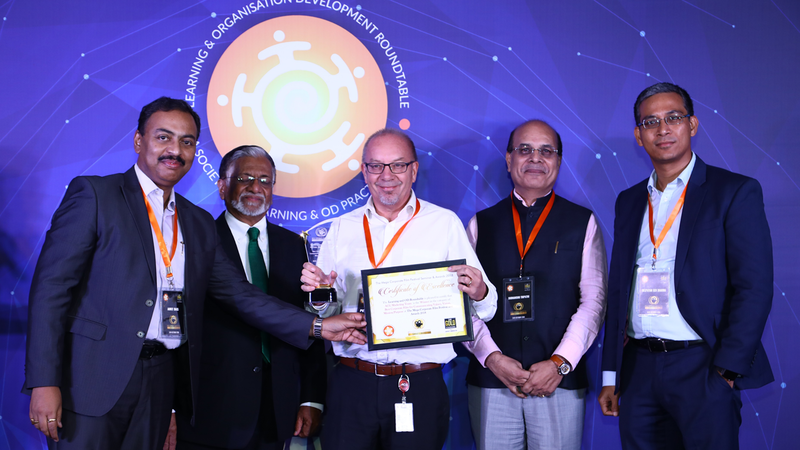 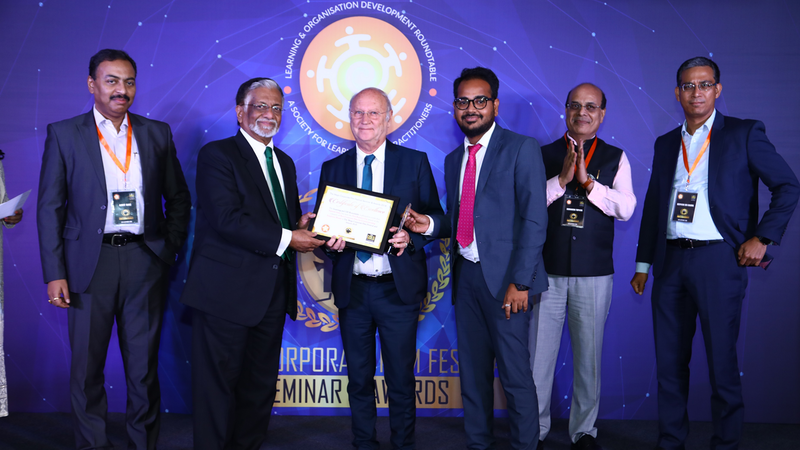 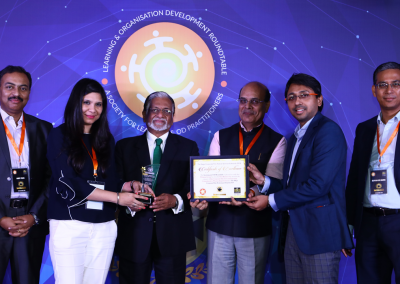 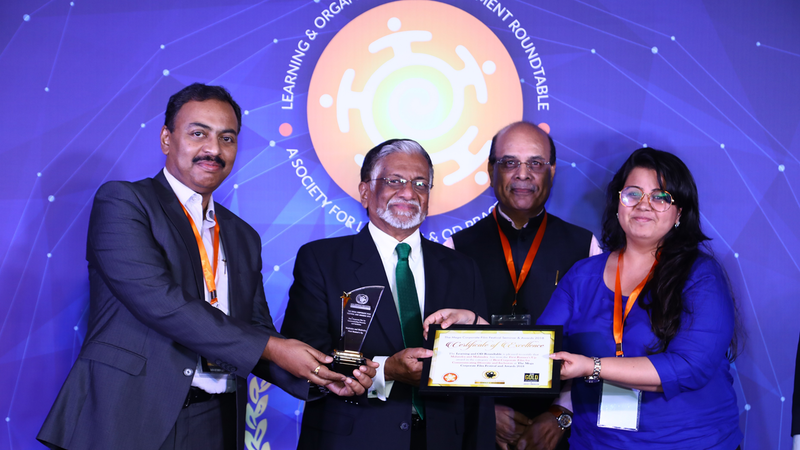 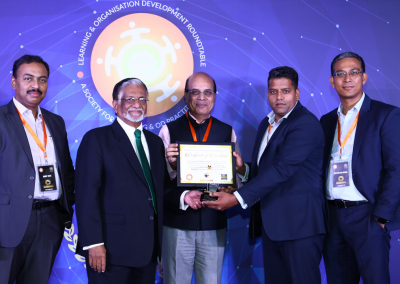 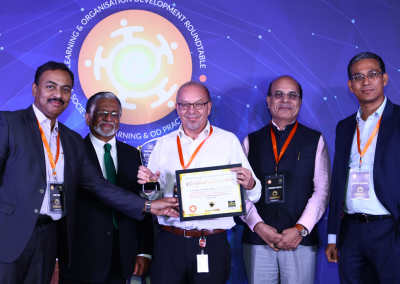 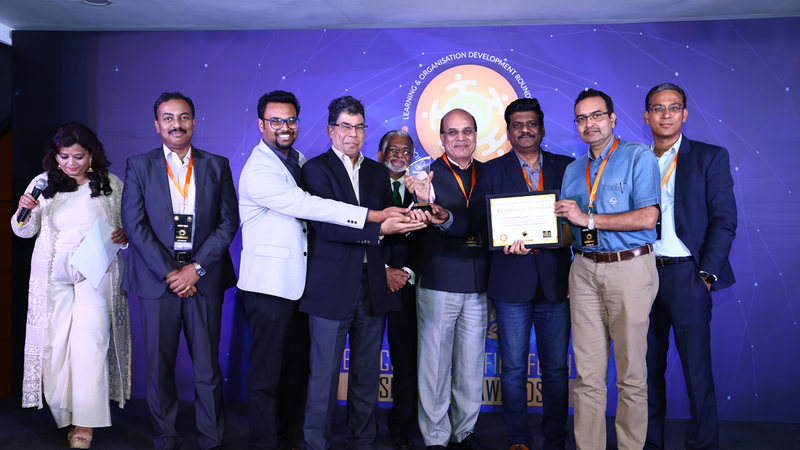 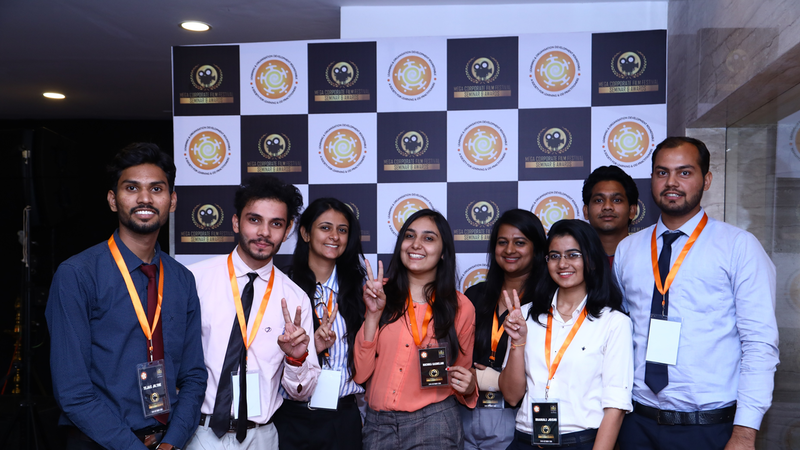 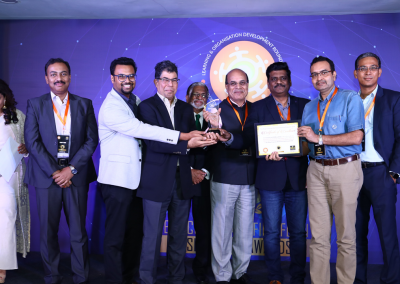 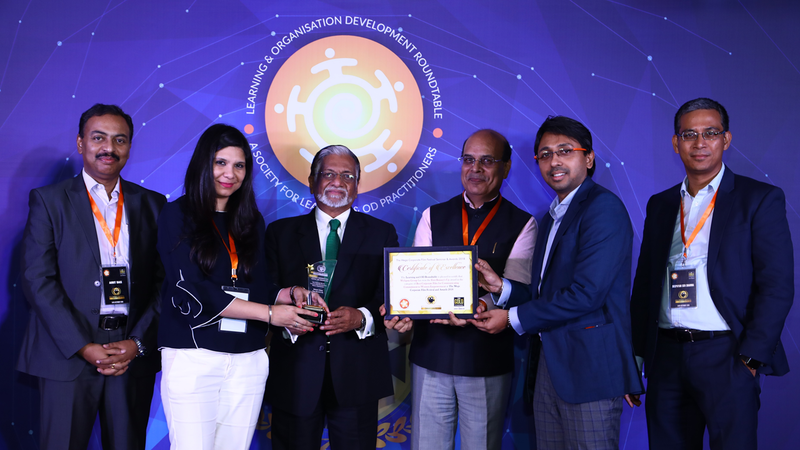 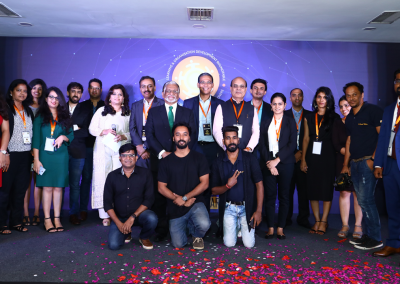 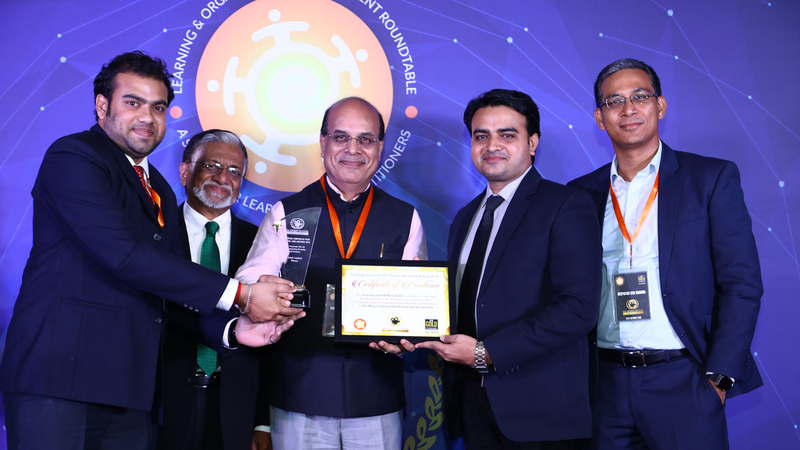 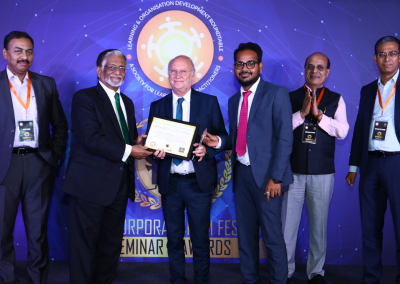 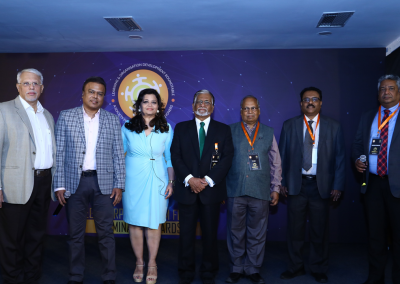 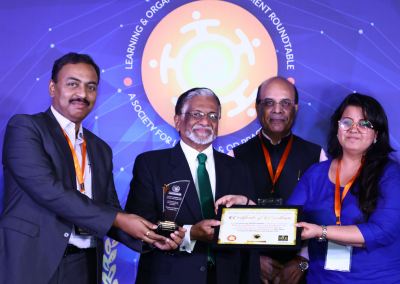 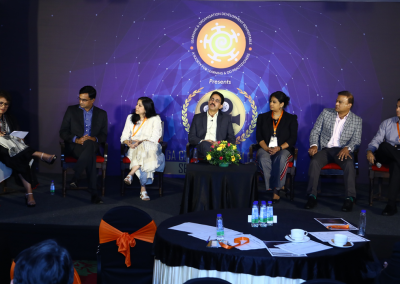 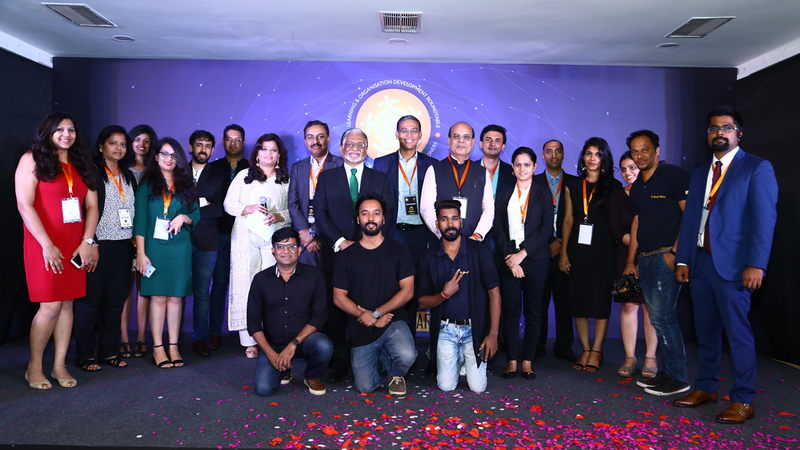 LNOD Roundtable presented the 3rd Edition of the Mega Corporate Film Festival Seminar and Awards 2018 on 24th October 2018 at Sunville Banquets, Mumbai, which saw 12 finalist Organizations bag 22 Awards for Communication Excellence. 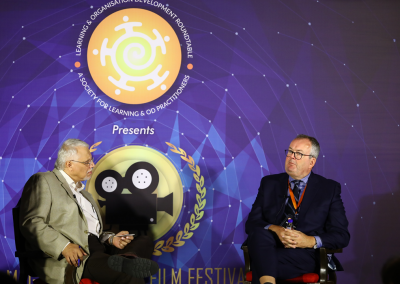 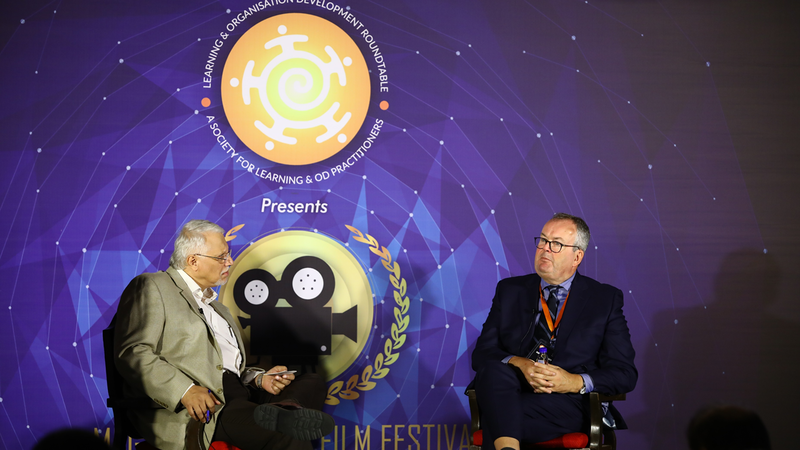 We not only had a line up of Award-winning films this year, but also with the distinctive Learning content and the super line up of Speakers at MCFF 2018. 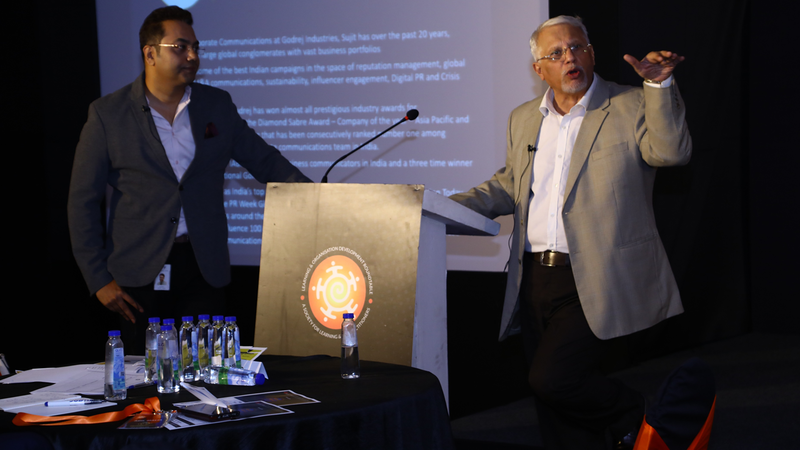 The day began with Internal Communications Expert Simon Milton (Founder- Pulse) delivering a Keynote in India for the first time. 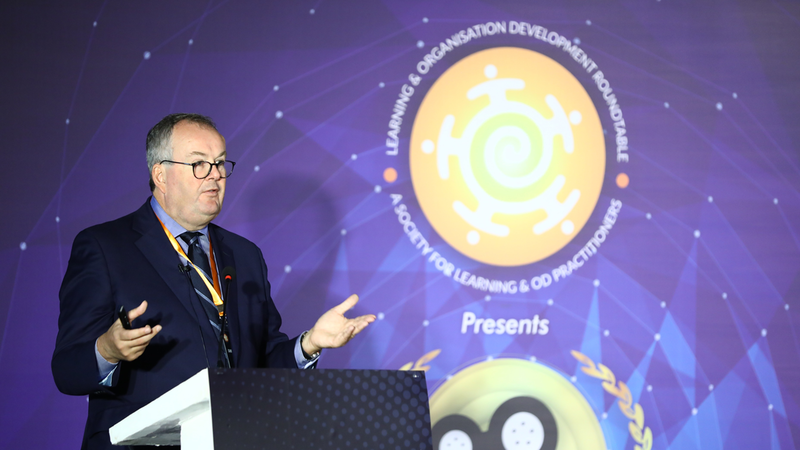 Simon spoke on the compelling theme of Communication of Purpose and Building Resilience to manage Change in an ever- changing Business Environment. 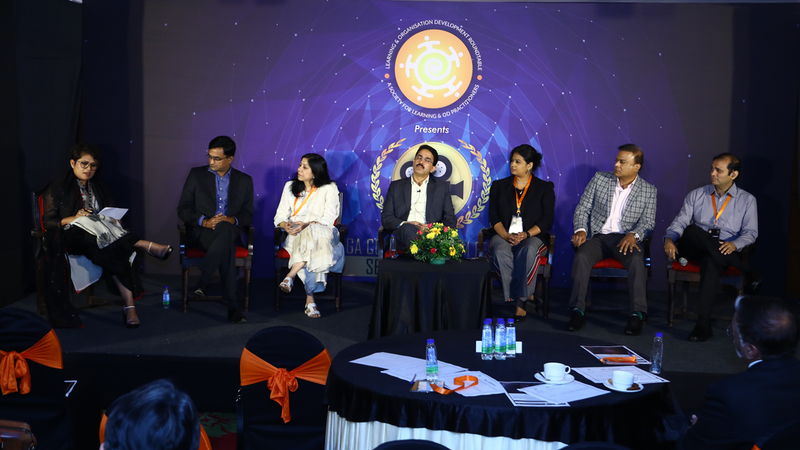 The stellar Panel discussion on Culture and Two-way Conversation- How Internal Communication can Improve & Influence Positive Culture featured HR Luminaries and Seasoned Communication Experts like T K Srirang (HR Head- ICICI bank), Prem Singh (President – Global Human Resources – Wockhardt Ltd.), Rajesh Padmanabhan (Director Member- Group Council, Group CHRO – Welspun), Sherna D’mello (Head Internal Communication, Digital PR -HDFC Bank) Sunita Pendse (Head, Corporate Communications and Marketing – Avendus) and Soutiman Dasgupta (General Manager- Reliance Industries Ltd.) and will be anchored by Varsha Chainani (Sr. VP, Group Communications at Mahindra & Mahindra). 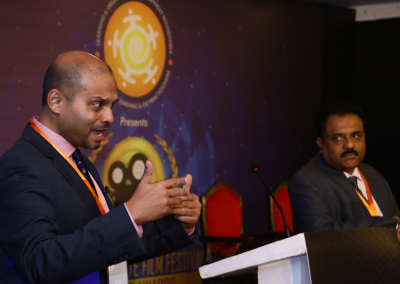 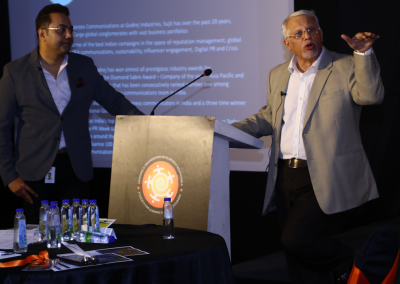 Two Showcases of this year’s Award-winning Film/Entries were held followed by JSW’s remarkable Communication Journey as a Case Study by Prashant Rao (Vice-President Group Brands-JSW), and tips and tricks to use Multi-Channels for Communication by Sujit Patil (Head Corporate Communications- Godrej Industries). 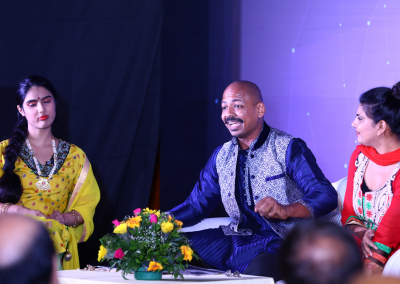 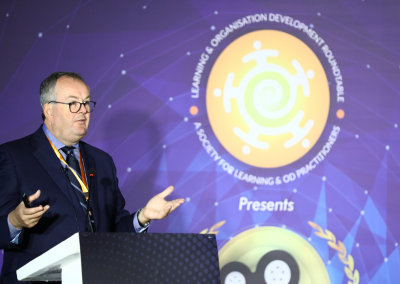 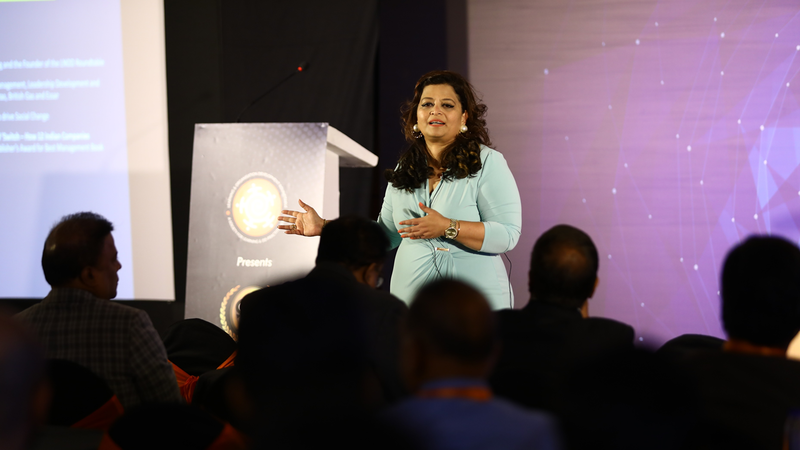 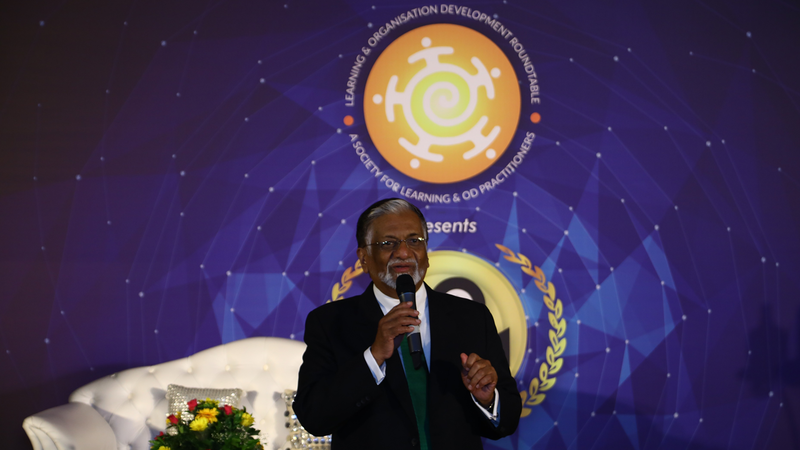 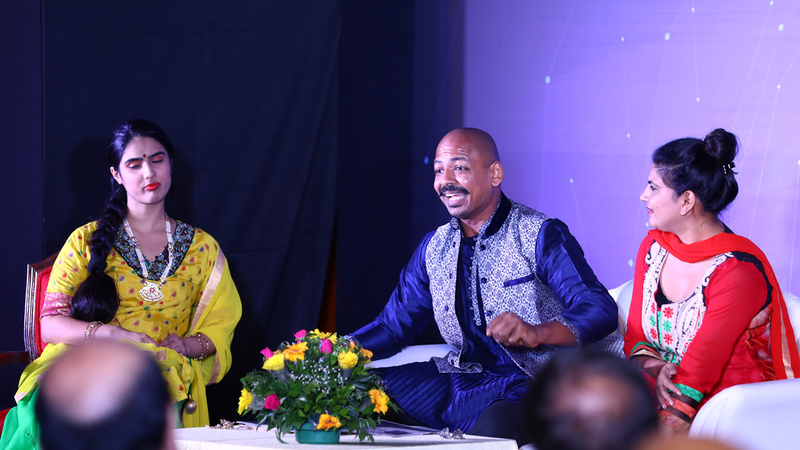 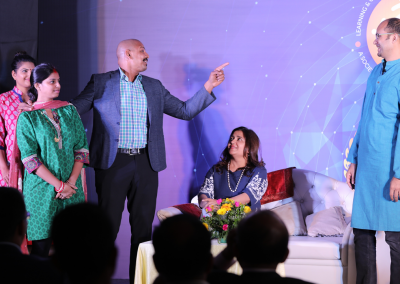 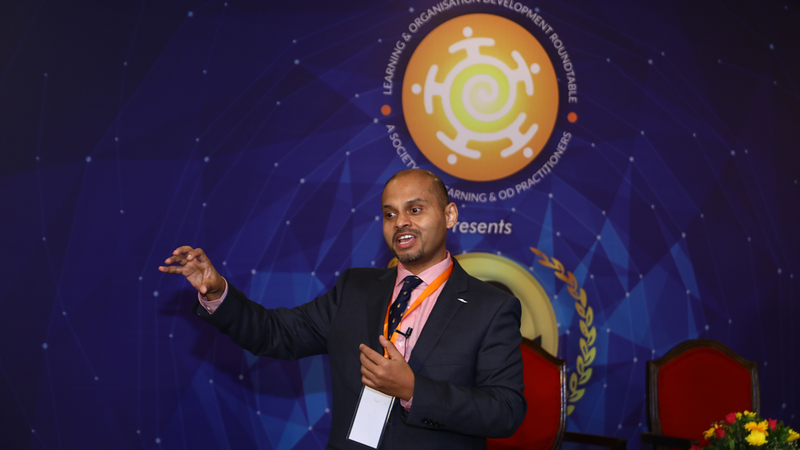 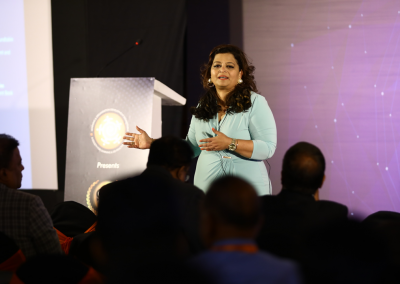 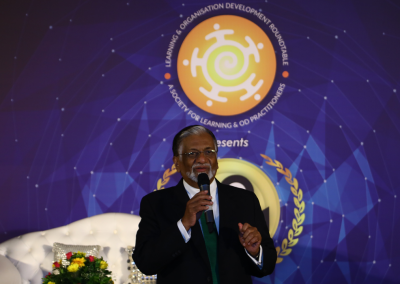 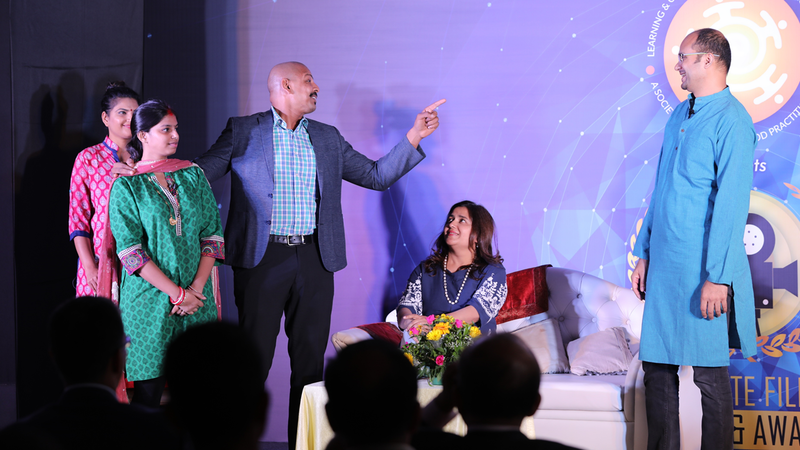 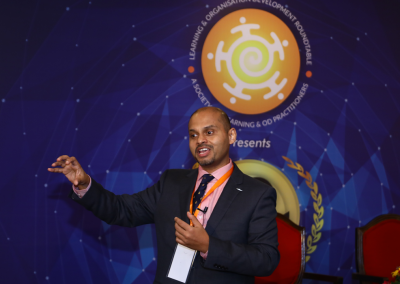 We launched the LNOD Roundtable’s Annual Study at MCFF 2018, “The Best Diversity & Inclusion Practices of Asia Study 2018-2019”, followed by a play on Conscious and Unconscious Biases– Shava! 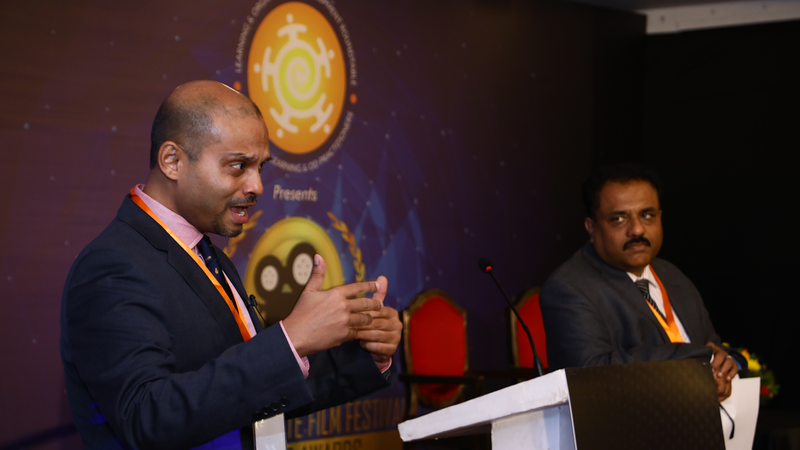 Shava! 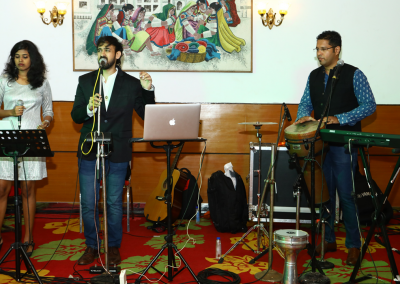 We are from Gurgava by Leogirl Productions. 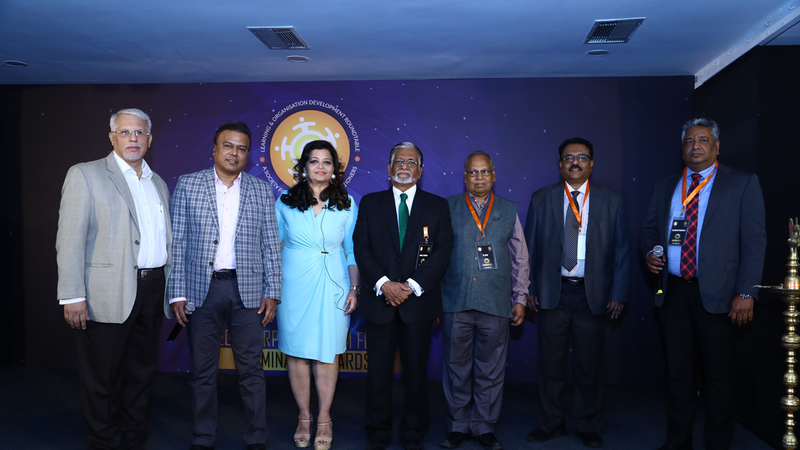 The evening ended on a Grand note of Accomplishments, Awards, Accolades and Recognition with the Mega Corporate Film Festival and Awards 2018. 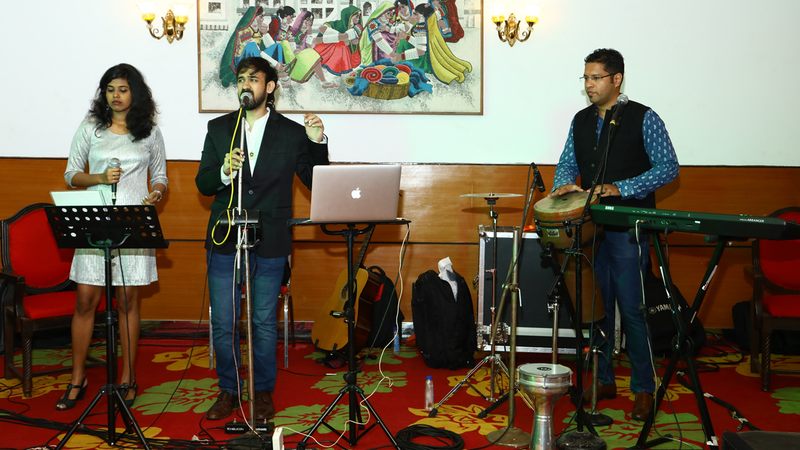 Musical notes through the day were by Ameya Naik of The Dualcore Band. 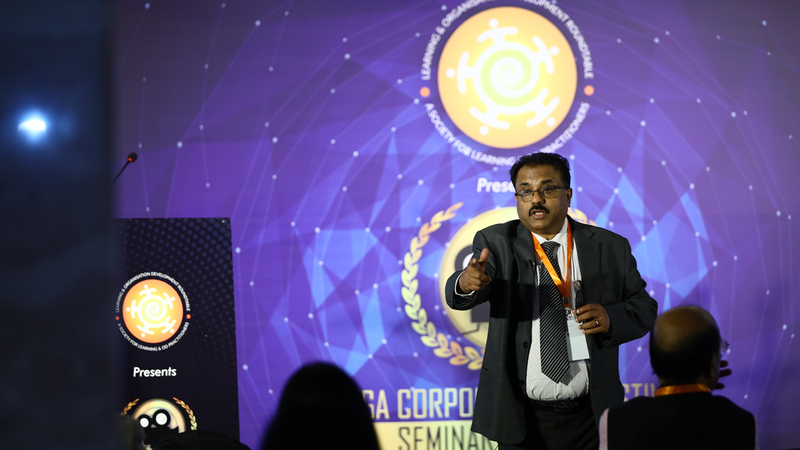 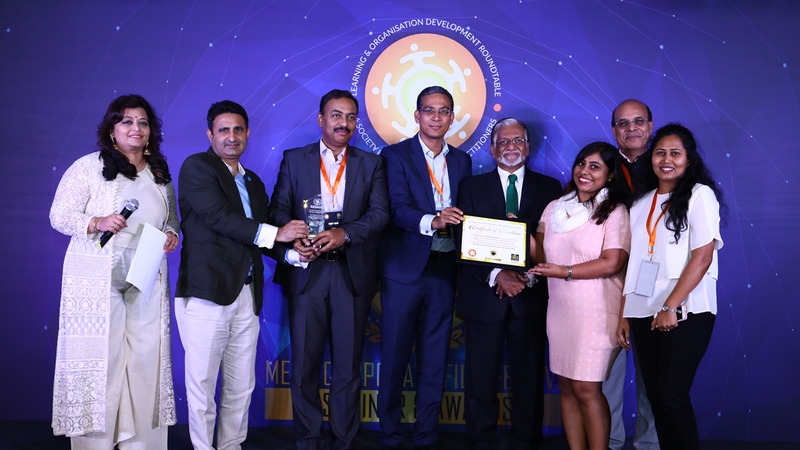 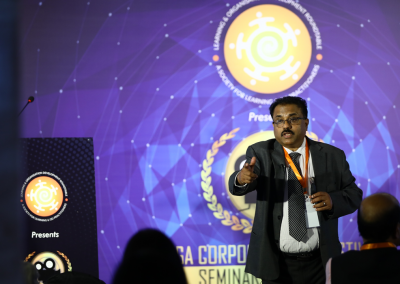 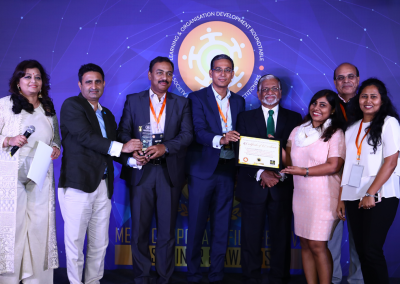 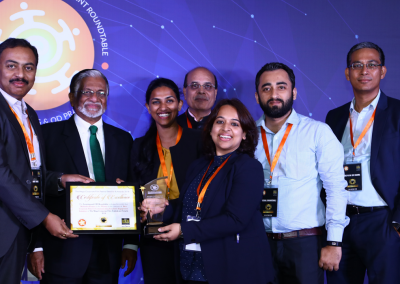 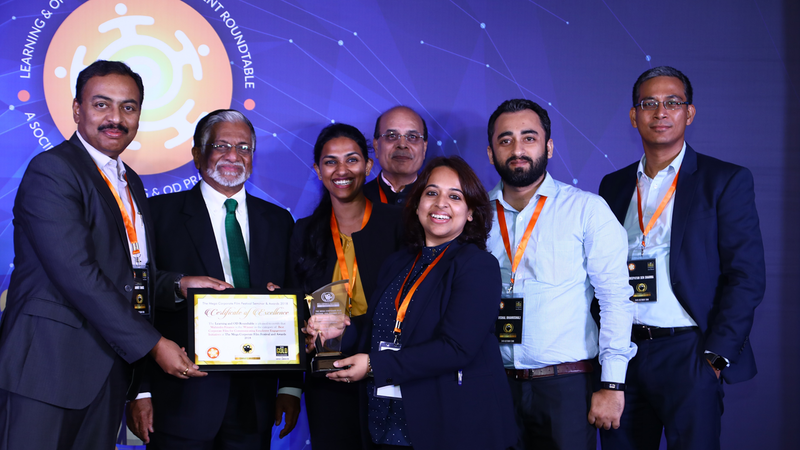 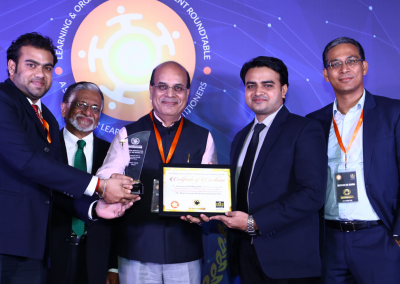 The Winning organizations this year (in no particular order of winning) are- ACG Associated Capsules, Ashok Leyland, Axis Bank, Capgemini, DCB Bank, Equiniti India, Larsen and Toubro, Mahindra and Mahindra, Mahindra Finance, Mytrah Energy, Viacom 18 and Welspun.